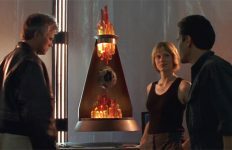 In the summer of 2006 producers negotiated to bring back SG-1 for one more year. There was just one catch. It’s never any fun when a beloved and long-running TV show is cancelled. That’s true for the millions of fans worldwide who have invested themselves in the show’s world and its characters — and all the more so for the men and women who worked on the series for their livelihood. As we entered the era of original shows on cable, then direct-to-DVD releases, webisodes, and now Netflix and streaming shows fans could pretty much expect that some sort of revival effort will try to save their favorite show. Maybe another outlet wants to capture this built-in audience! Perhaps someone wants to get a deal by not having to build the sets that are already standing, or cast the actors who might still be under contract! 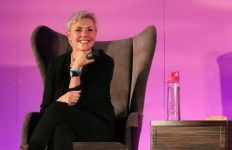 Hopes run high in the months following a cancellation … and that was certainly the case when Syfy Channel (then “SCI FI”) confirmed that it was ending Stargate SG-1 after ten seasons (five of which were on the cable channel’s air). And while over the years we’ve heard whispers of possibilities that never came to fruition, we never knew the whole story about the effort to save the show — until now. 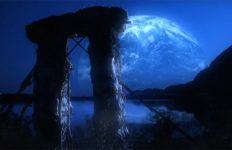 The long-running series had been reinvigorated in its ninth and tenth seasons, with the additions of Ben Browder, Beau Bridges, and later Claudia Black to the main cast (following the departure of leading man Richard Dean Anderson after eight years). With a new villain and some returning favorites, the writers were laying out their plans for Season 11. Then, in August of 2006, the network cancelled the show. Ben Browder and Claudia Black joined the show in its final two years. Stargate‘s Vancouver producers and MGM studio execs shopped the show to other outlets, as was reported at the time. What we now know is that one of them said “Yes” to an eleventh season — only to be shut down by Syfy’s contractual hold on what had once been one of its signature shows. Perhaps not coincidentally, the Stargate franchise had just become available for the first time on iTunes mere days before the cancellation. Meanwhile, SCI FI was making it clear to the public in the summer of 2006 that its contract with MGM prevented an eleventh season on U.S. television. That apparently also extended to digital distribution platforms, such as iTunes, where original scripted content was still in its infancy. 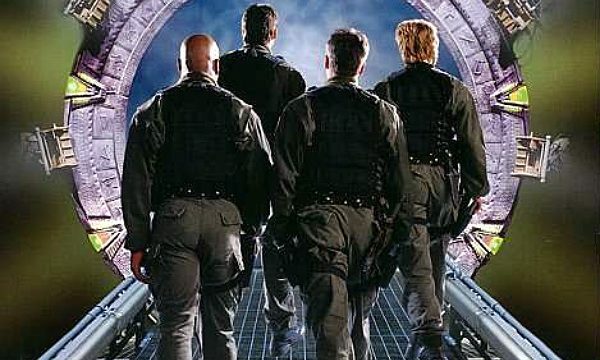 Stargate: Continuum would end up being the team’s last adventure together. The way it all went down is a bit ironic, considering the fact that SCI FI had acquired SG-1 from Showtime in 2002. As a “SCI FI original” series it regularly set new ratings records for the network, lifting SCI FI into the basic cable Top 10. 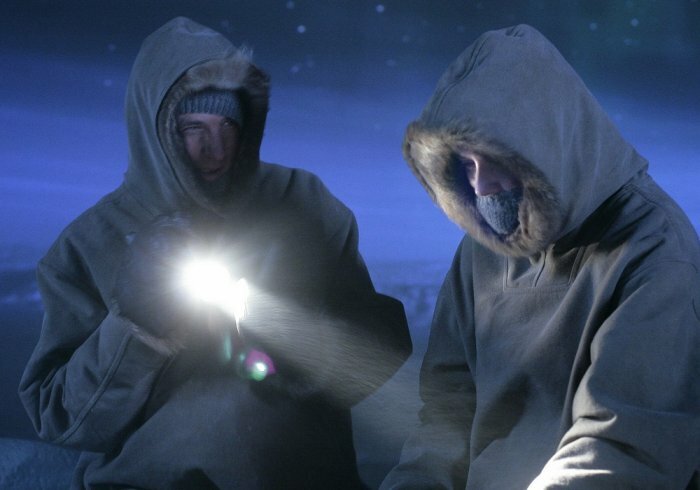 When the DVD market softened, a planned third SG-1 movie was shelved indefinitely. 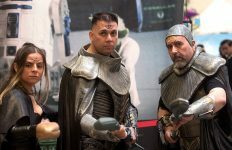 All-Access subscribers can find the full sit-down with Mallozzi, alongside Stargate special features producer Ivon Bartok, now at StargateCommand.co. Why would Sy-Fy would just up and cancel Stargate SG-1 like that!? There should be straight up true answers coming the mouths of the people who run the Sy-Fy channel on why they did that. There should be something done about this right away! I’ve been watching almost of the reruns of both SG-1 and Atlantis on the El-Ray network most of the time!